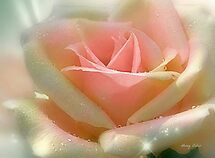 *Photography only* - A group for all artists, devoted to the mesmerizing and peaceful rose. A Group devoted to the Queen of Flowers. 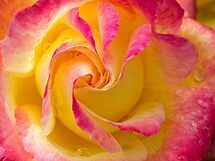 The winner of our Yellow Roses Challenge is Rick Davis with his picture “A Yellow Beauty”. 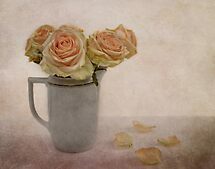 The winner of our “Rose of more than one colour” Challenge was Morag Bates with her picture, “Sun Blush”.